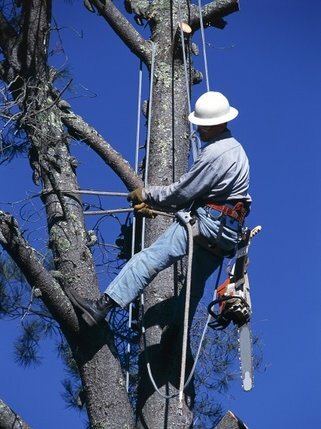 Liebermann Tree Service is a full service tree removal and tree care company committed to our customers tree care needs. 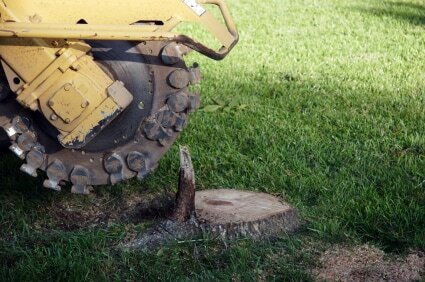 We have been providing tree removal in the Wakefield area for over 35 years. 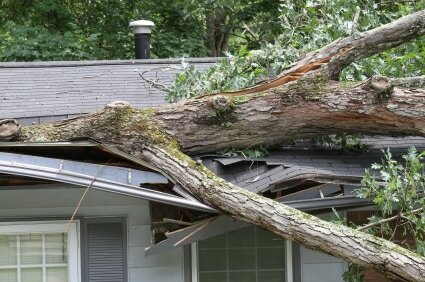 We have the experience to safely remove trees from your property. Call (781) 665-9876. 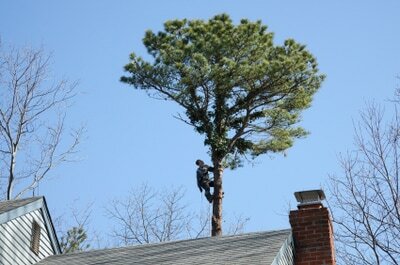 ​Looking For Local Tree Removal Wakefield, MA? Improve your property in Wakefield, MA with proper tree removal, tree trimming and tree pruning....Let us improve the look of your yard by trimming and pruning those overgrown trees. Tree trimming not only helps you to have a fantastic space, but it also helps encourage healthy growth for the trees.